Going on a last-minute picnic or road trip? 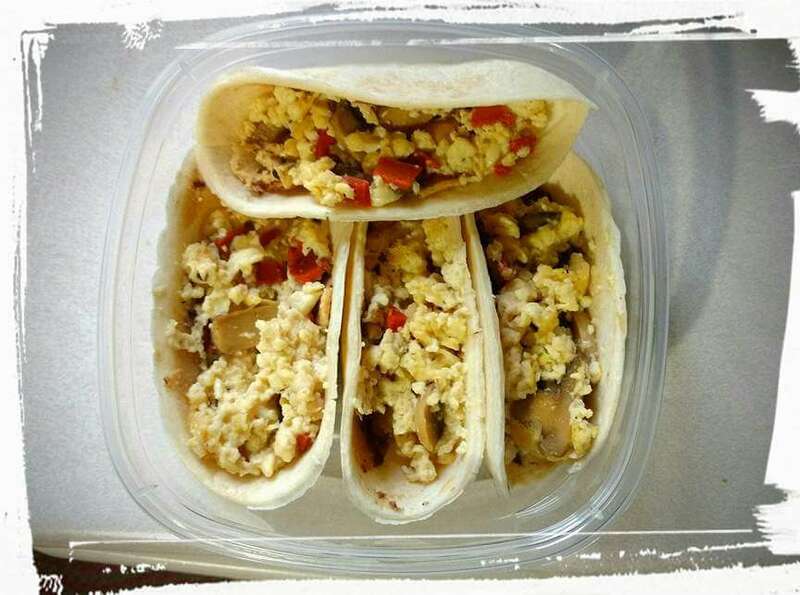 -Start with a whole-grain tortilla, then fill, fold and roll! Vegan mayo, vegan tzatziki, mustard, hummus, refried beans, nut or seed butter, guacamole, pizza sauce, salsa, pesto, chutney. Cooked tofu, vegan chicken strips, vegan fish fillets, vegan egg, vegan cheese, nuts or seeds, cooked beans, tempeh. Carrot, cucumber, celery, mushrooms, tomato, avocado, onion, beets, broccoli slaw, lettuce, spinach, baby kale, watercress. 2.Vegan feta cheese, falafel or chickpeas. 3.Tomato, cucumber, red onion, pitted kalamata olives, spinach. 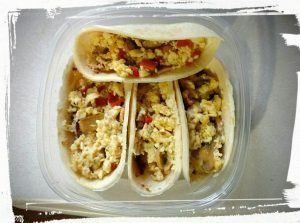 2.Scrambled cooked firm tofu with added spices. 3.Black Beans, sautéed spinach, mushrooms. And that’s it! Easy, healthy and tasty! Let me know what kind of tortillas you have made. I’d love to try it! Special thanks to Dominion, Stephenville for the tour, and the wide-range of healthy alternatives they offer.